Smart Communications Inc. (Smart), transforms their traditional looking telco hubs in malls into a much modern looking place that meets today's digital lifestyle. This new Smart Stores has a friendlier and relaxed atmosphere akin to coffee shops so that every Filipino can experience The Smart Life. "In our new mission statement, Smart promises to enable Filipinos to create awesome moments in life through mobile and digital innovations. 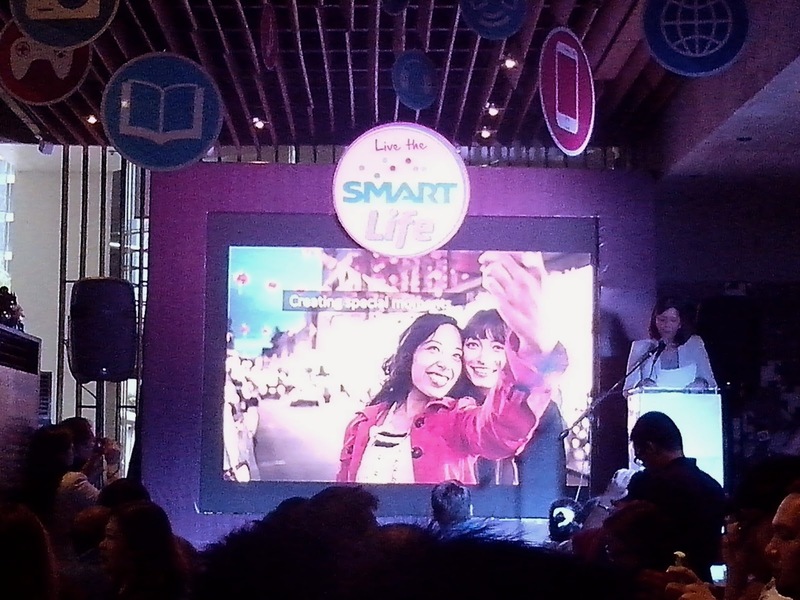 We will bring these lifestyle nooks to different Smart Stores all over the country so Filipinos can see and experience what we mean when we say that Smart enables them to live more. 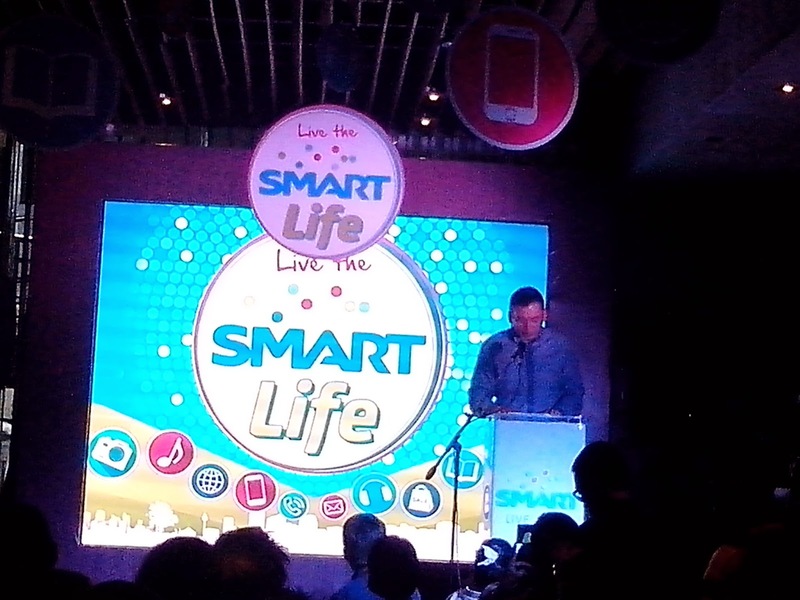 The Smart Store is where they will get a taste of the Smart Life," said Charles Lim, EVP and head of the Wireless Consumer Business of Smart and Sun Cellular. 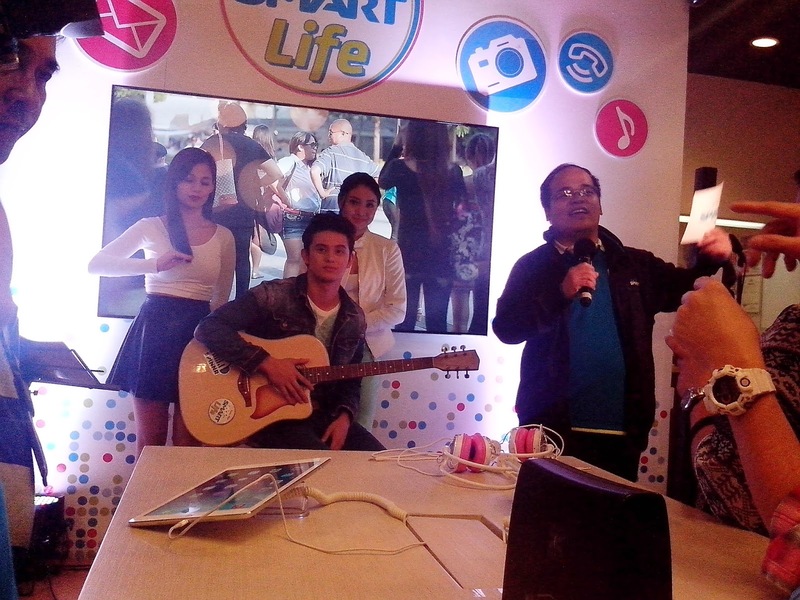 Aside from Smart Telco Hub launched in Powerplant Mall, Smart also launched lifestyle nooks featuring digital services that we all Filipinos love- the Music Hub, Reading Nook, Digital Mall, and Game Station. 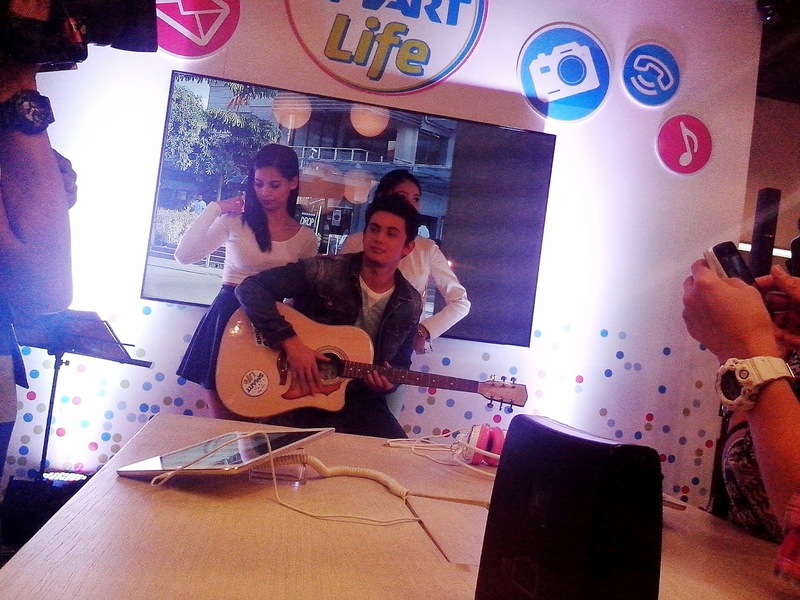 These special nooks are unveiled also at Smart Stores in Robinsons Magnolia and SM Aura. This newly designed Smart Telco Hubs are conceptualized so that consumers and staff will have a more personal interaction between them. Thus, learning more about their individual lifestyle needs, the staff will be able to recommend what products and services are best for the consumers. For the Music Hub, visitors can enjoy using Spinnr and Deezer mobile apps to download and stream music on devices. Affordable subscription packages are also available for the consumers. The Reading Nook is for the bookworms and reading aficionados. Buqo app enables them to enjoy access to their favorite books and magazines. For Gamers, GameX is an online portal that they will surely enjoy. Fashionistas also has the Digital Mall specially created for them. Hurray for online shopping at Zalora! "All these transformation efforts will lead up to the launch of our flagship store at SM Megamall early next year. The innovation process never ends at Smart. 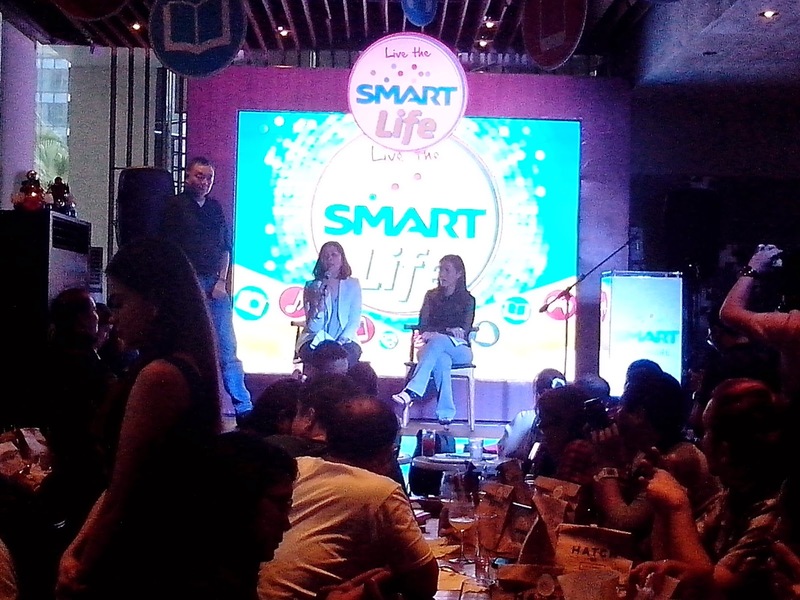 We continue to enhance and revolutionize products, services, and the overall customer experience so more Filipinos can live the Smart Life," said Maloo Agoncillo, VP and head of Retail Support at Smart.